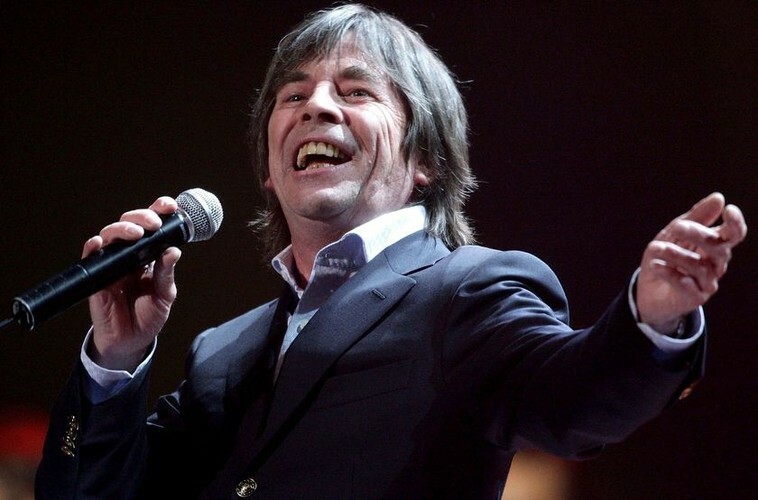 John Paul Young is a Scottish-born Australian pop singer who had a 1978 worldwide hit with "Love Is in the Air". Initially performing as John Young, he was associated with songwriters/producers Vanda & Young (ex-The Easybeats), who provided him with 'Love Is in the Air', 'Yesterday's Hero', 'I Hate the Music' and 'Standing in the Rain'. His career was boosted by regular appearances as a performer and guest host on national broadcaster, ABC's 1974–1987 TV series, Countdown. For touring purposes he fronted The All Stars, who also worked with Vanda & Young's former bandmate Stevie Wright. The All Stars included Warren Morgan (ex-Chain, Billy Thorpe & the Aztecs) on piano and vocals, who co-wrote songs with Young. Besides "Love Is in the Air", Young had top ten chart success in Germany and the Netherlands with "Standing in the Rain" and four other top ten hits in South Africa, including No. 1 hits with "I Hate the Music" in 1976 and "Yesterday's Hero" in 1977. On 27 August 2009, Young was inducted into the Australian Recording Industry Association (ARIA) Hall of Fame alongside Kev Carmody, The Dingoes, Little Pattie and Mental As Anything.